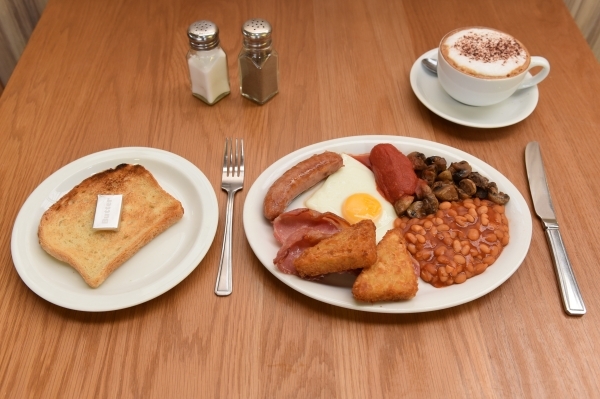 The Gardeners' Retreat Restaurant is proud to display a Food Hygiene Rating of 5. The Restaurant started out in 1998 and has gone from strength to strength over the years. We have 112 seats within our comfortable Restaurant and 56 on our outdoor terraces, which overlook much of the extensive range of plants that Buckingham Garden Centre has to offer. You will receive a warm, friendly and welcoming service from our front of house staff, as well as quality food from our experienced Chefs. 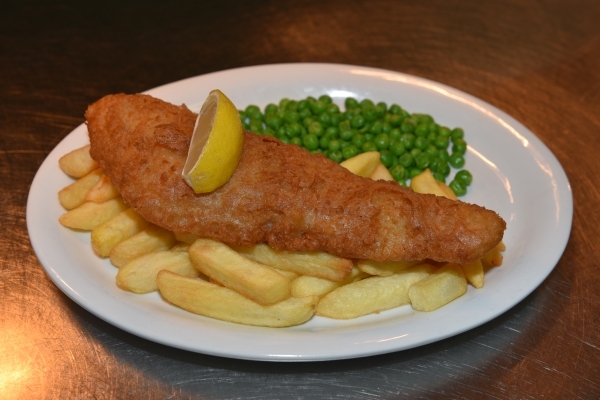 Our Menu offers a wide selection of traditional and popular dishes including, Breakfasts, Light Lunches, Soups and Main Lunches. We also have a Chefs Daily Specials Board and a Children's Menu. 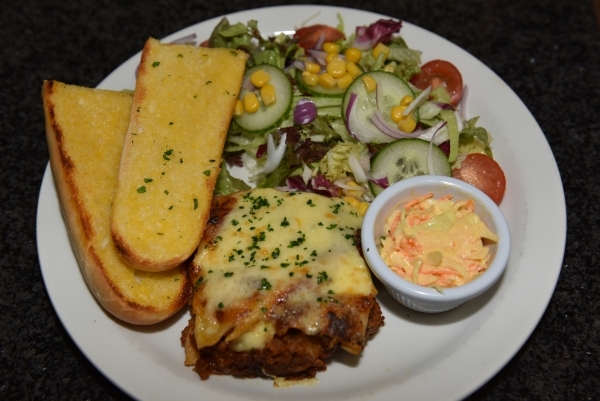 All our dishes are individually and freshly prepared, using locally sourced ingredients, so we are able to cater for a range of dietary requirements. Please do not hesitate to speak to one of our helpful team if you require any assistance. You can now find a selection of both frozen and chilled foods, made by our Chefs, available in our Food Hall refrigerator and freezer, perfect for those days when you don't have time to spend preparing your meal, but still want tasty, good quality food. 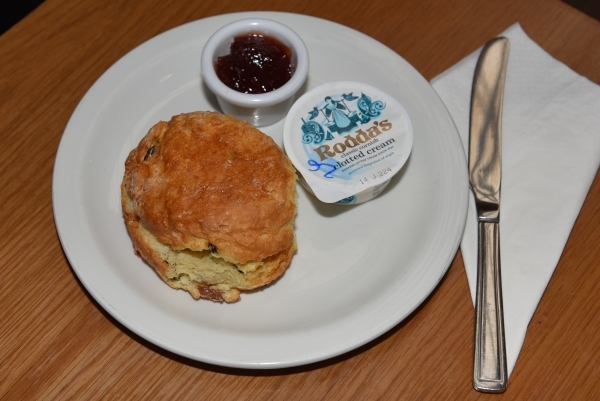 We also offer a variety of Barista Coffee, Hot Chocolate, Speciality Tea and Soft Drinks, which you can enjoy alone or with a choice of tempting cakes or delicious homemade scones. We are licensed, so for those of you wishing to enjoy a glass of wine or locally produced beer, can do so. For our younger visitors, we have a selection of play equipment in the outdoor area for the little ones to enjoy, while you treat yourself to a well earned coffee or a lovely lunch. We have a dedicated area where visitors bringing their pet dogs are welcome to sit within the Restaurant. Our friendly staff will be happy to point you in the right direction. We are sorry, we do not take reservations, but our helpful staff will make every effort to seat you as quickly as possible. Opening hours: Monday to Saturday 9:30am - 4:30pm, Sunday 10am - 4pm. 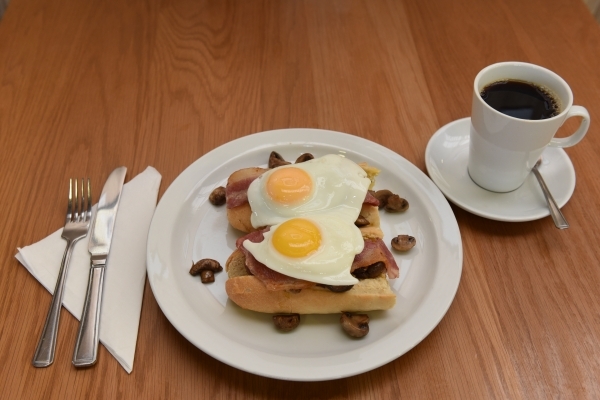 Breakfasts served until 11:30am. Lunches served 12 noon - 3pm.